A life of glamour and glitz is what Bollywood has stood for since its inception. The flawless divas and the striking actors showcase a heavenly world that makes the viewer desire and long to be a part of their world. The stunning looks on TV and magazines only fuel their image of godly beauty. However, behind these scintillating looks and glamorous outfits stands an army of makeup artists and dedicated hours to achieve the perfect look that showcases the flawless beauty seen on screen. The unimaginable beauty that you see on the silver screen is a result of hours of sitting in the parlor undergoing beauty treatments and applying makeup to cover up anything that might feel out of place. Here’s a look at Indian actors without makeup in the real world. As it turns out, most of them are not so flawless without their makeup. 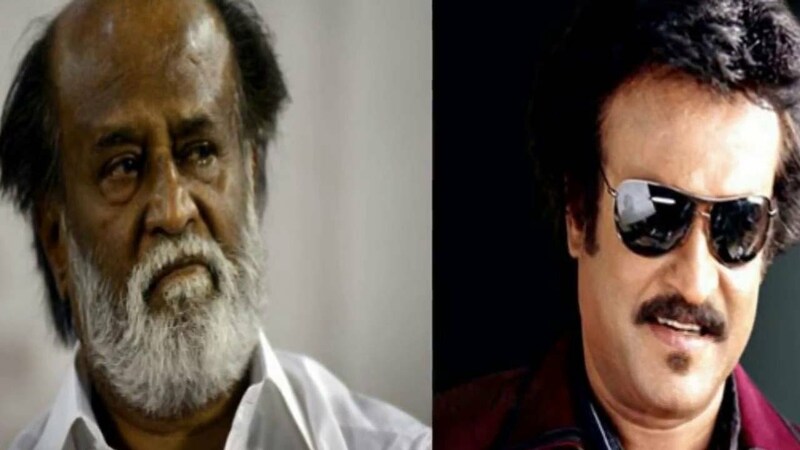 Rajnikanth– Who hasn’t heard of the revered ‘Thalaiva’ in the industry. The versatile actor has accomplished what some people can barely dream of achieving and now remains at the summit of his career delivering hits one after another. However, the 64-year-old actor does need the help of makeup to pull off his stunning looks in his movies and play young and attractive roles. Govinda– Famously known as Chi-Chi in Bollywood, the versatile actor delivered so many hits during his reign in Bollywood. 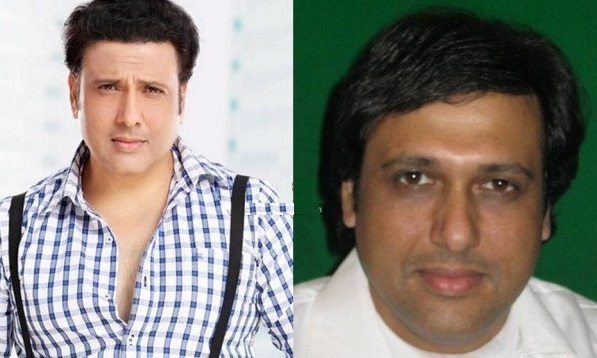 With his comic and romantic characters, Govinda won many hearts and accolades. However, he has been playing younger roles in his new movies, and the makeup involved can be clearly seen in the picture. Abhishek Bachchan– The cool look surely is added by the makeup which we see on the silver screen. Take a look for yourself. 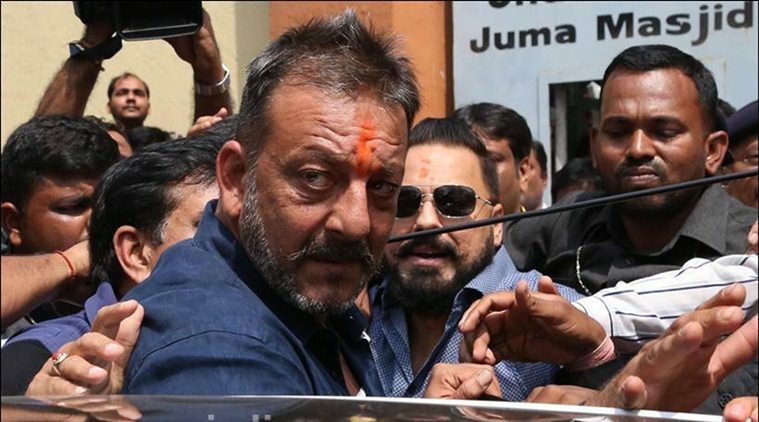 Sanjay Dutt– The actor who recently went through a rough phase can be seen romancing actresses half his age and also looks like it. Even after decades of being in Bollywood, he still looks young on the silver screen with the help of cosmetics. 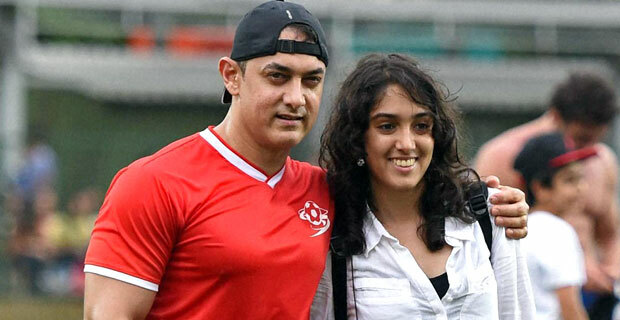 Aamir Khan– With age Mr. Perfectionist seems to have lost his youthful features and surely needs the help of makeup to put him on the silver screen as a young actor with little or no aging. 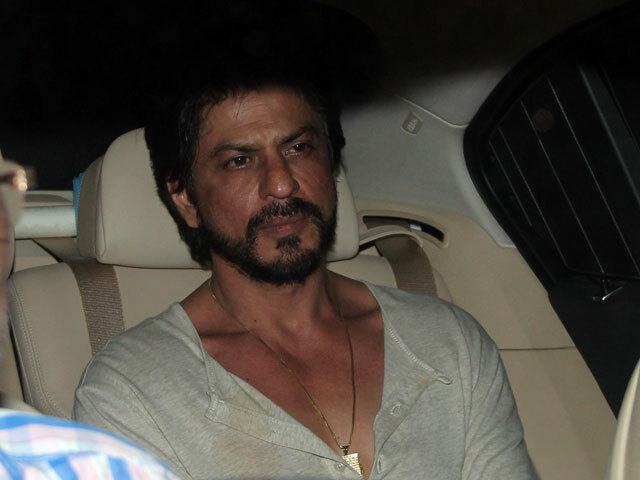 Shahrukh Khan– King Khan of Bollywood surely seems to be losing his charming looks as time catches up with him. However, he sure does manage to look astonishingly young with the help of cosmetics when he makes a public appearance or on screen. Akshay Kumar– The Mr. Khiladi of Bollywood is one of the coolest persons you will ever come across in Bollywood. The versatile actor has played several roles and recently has also been seen romancing actresses half his age. But age seems to have caught up finally with the actor, and he can be seen using makeup to play younger roles. 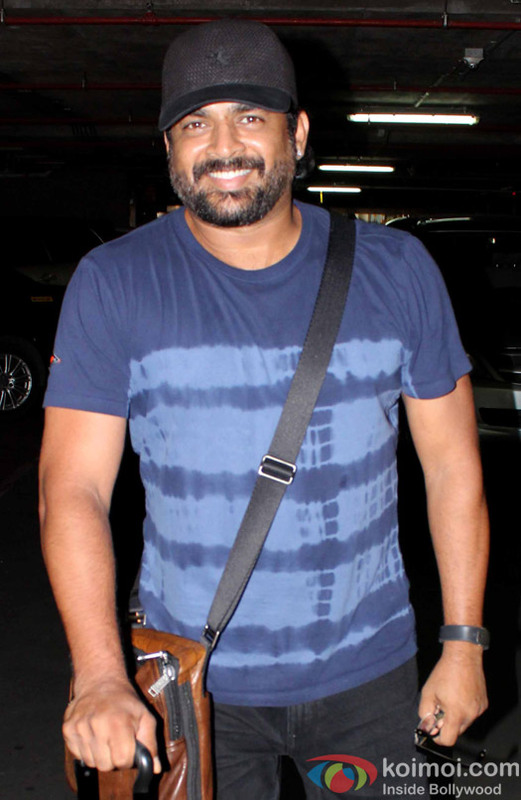 R Madhavan– The actor certainly looks different nowadays when he is not shooting. He has been acting in both Bollywood and South Indian movies and is very adaptable when it comes to playing characters on the silver screen. The actor surely redefined romance on the silver screen with his cosmetic good looks. 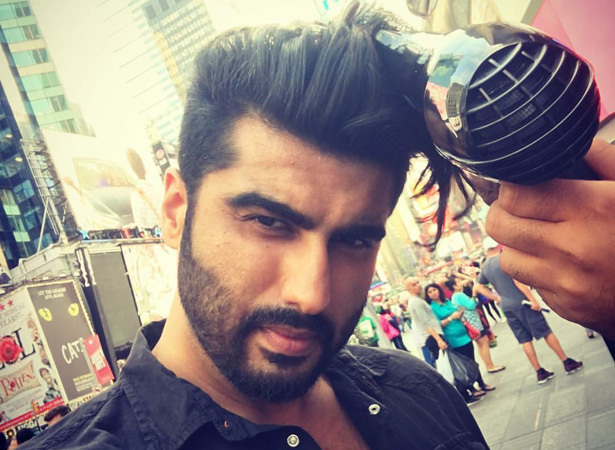 Arjun Kapoor – The son of Bollywood director, Boney Kapoor, has now established himself with his movies after losing a lot of weight. He does, however, need makeup to look fairer on the silver screen. 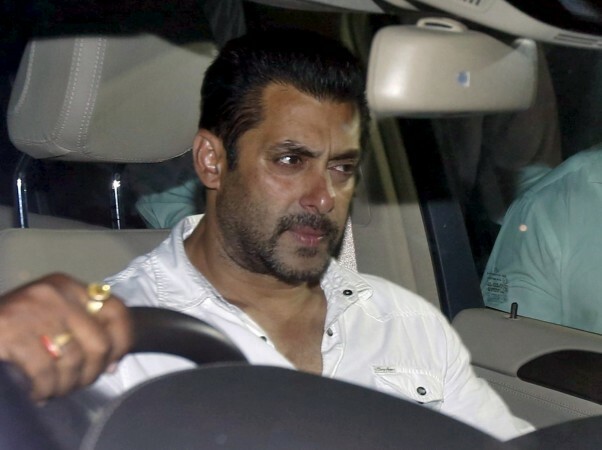 Salman Khan– Although he looks almost the same, the “Dabangg” actor who is around 50, does need the touch up from his makeup artists to look young and play roles which involve romancing with actresses who are very young. 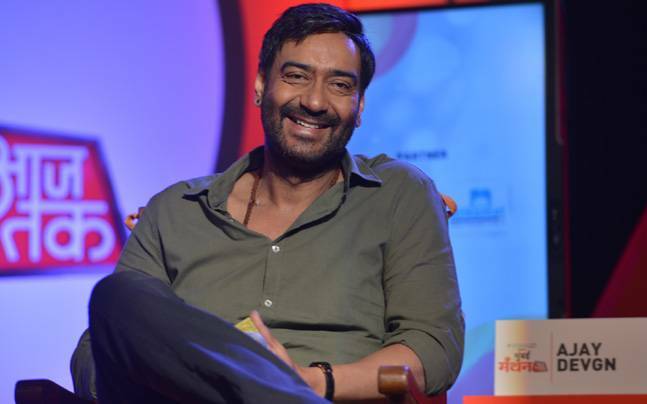 Ajay Devgn– The actor of hit movies such as the Golmaal series and others has drastically changed his appearance over the years. However, his macho looks certainly need the help of his makeup artists. Vivek Oberoi – The actor of movies such as Krissh 3 is assuredly a part of the list. Harman Baweja – Surely makeup does change how you look drastically. 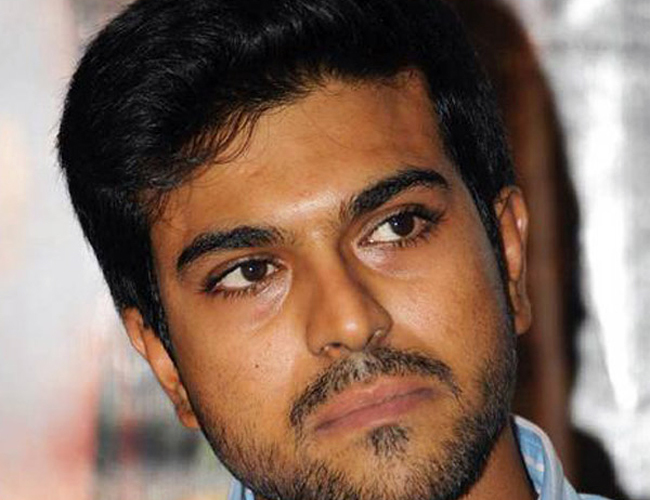 Ram Charan Teja – The actor surely has an army of makeup artists behind his stunning looks on the silver screen. 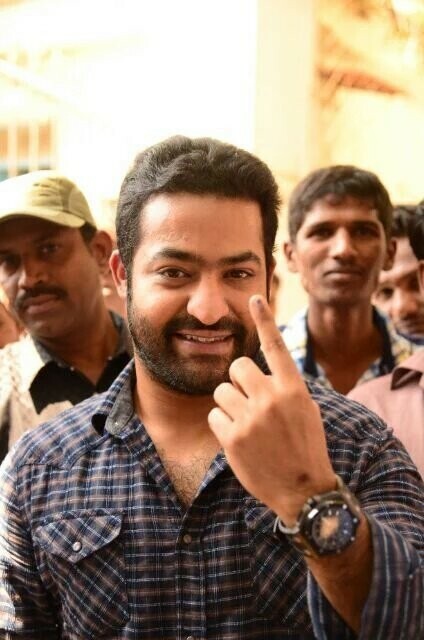 Jr NTR – Nandamuri Taraka Rama Rao is a successful actor who has been seen romancing and exhibiting the thug life that is usually portrayed by heroes in Tollywood. The hero certainly does need his makeup artist while showing off his flawlessness. 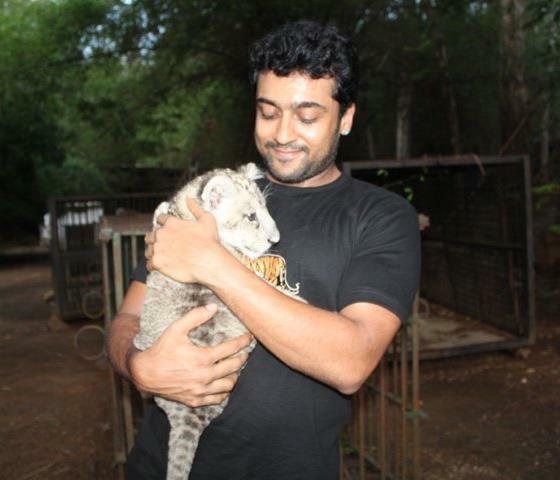 Surya– Widely popular South Indian actor and producer has been one of the most stylish people in Tollywood. Although he does look different once you go behind the layers of cosmetics. 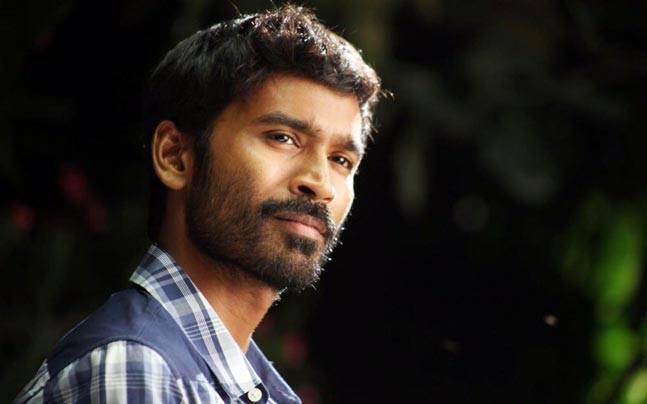 Dhanush – The charming young man who has made several movies in Tollywood definitely needs makeup to look fairer in his on-screen avatars. Joseph Vijay – The actor of several hit movies who ruled over the hearts of his fans with his movies also joins the list as he needs makeup to get his dashing looks. 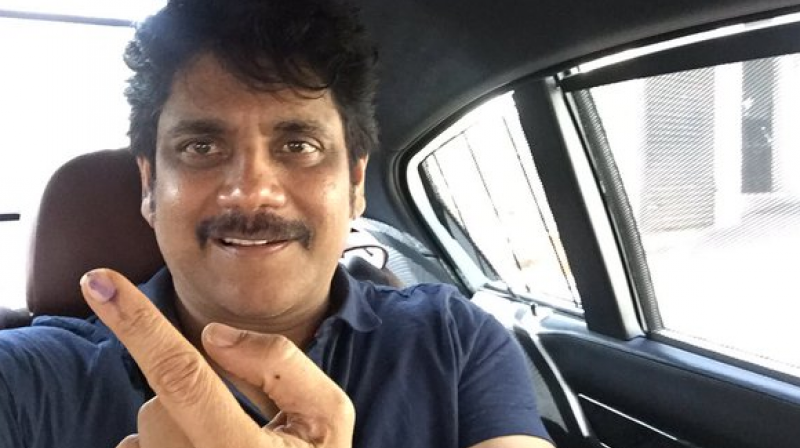 Nagarjuna – The actor who has played several dashing roles sure does look different without the effects of makeup. 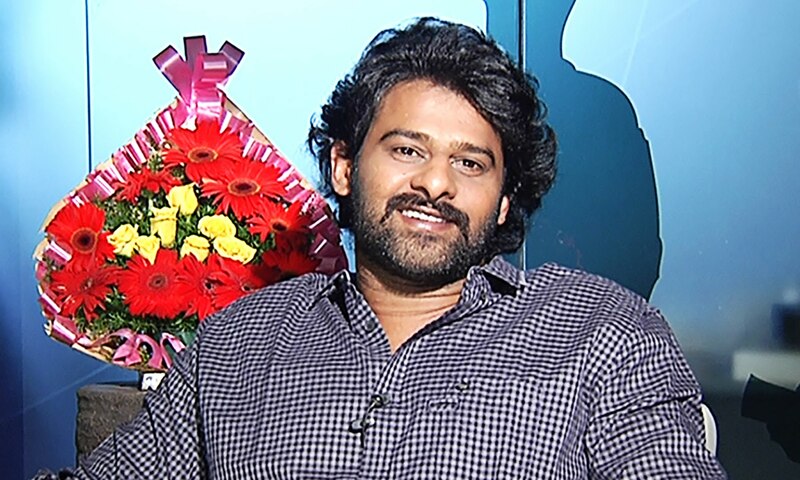 Prabhas– The multi-talented actor has delivered several hits in the South and recently has been acclaimed around the world with his movie ‘Bahubaali’ and its sequel, which has been the highest grossing south Indian movie worldwide. However, his recent photos show he might have a much-needed makeup magician behind his incredible looks on screen.Conclusion – The makeup, however, does add to the glitz and is an integral part of the film industry. It allows the actors to look stunning as well as portray their characters in a way that the audience will find it attractive and entertaining. The shocking pictures of Bollywood actors do put into perspective however that it is all a mask worn to show off the glamour of Bollywood. Indian actors without makeup look like any other person devoid of the shine of the industry.